Student of the Ural State University of Economics Konstantin Kislitsyn won the World Games under the auspices of the IWAS (International Wheelchair and Amputee Sports). Competitions were held from November 30 to December 6 in Portugal. Konstantin fought for the title of champion in table tennis competitions among people with mobility disabilities. The young man took the second place in the personal competition and the first - in the team competition. Russian athletes Konstantin Kislitsyn and Arutyun Aslanyan won gold in tandem. The boys’ competitors were the teams from Korea, Croatia, Iraq, and Portugal. "In individual competitions with players from Croatia, Korea, and Russia I won all the games with a score of 3: 0. However, I could not take the first place because the player from Iraq turned out to be stronger than me," Konstantin said. It is worth noting that Konstantin Kislitsyn won "silver" in the Championship of Russia among persons with mobility disabilities. Competitions were held from November 18 to 20 in Cheboksary (Chuvash Republic). 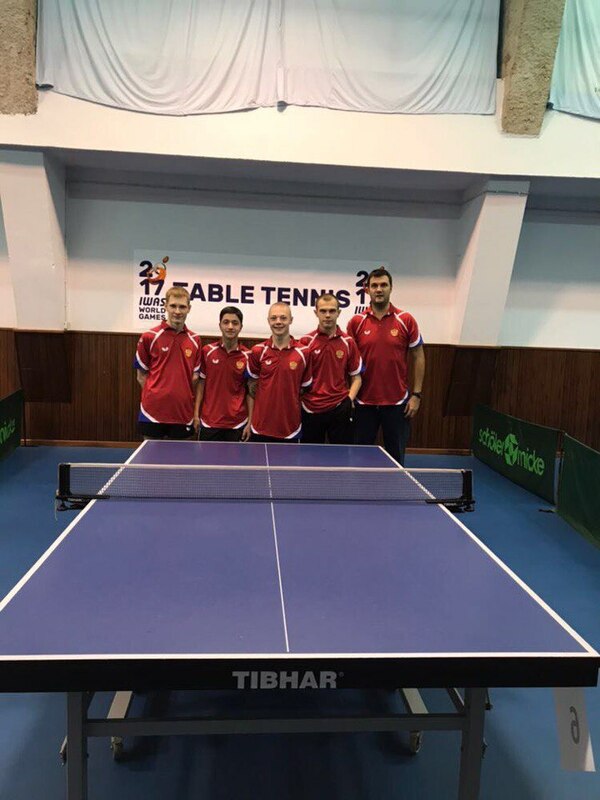 In addition, the student of the USUE brought "bronze" from international table tennis competitions, which took place from 9 to 12 November in Alicante (Spain). Earlier, he won first place in the individual classification and in the team standing at the table tennis competitions among persons with mobility disabilities. The tournament was dedicated to the memory of the Great Russian commander Alexander Nevsky and was held from October 19 to 22 in Veliky Novgorod.